Visiting Paris is very often synonymous with cultural visits to the classic museums, but what about unusual museums? Today we would like to introduce you to some museums that you do not necessarily hear about, but which have many things to teach you. We have selected five unique museums for you. Located at 16 Rue de la Faisanderie in the 16th district, this unusual museum moved into the premises in 1951. You will find a multitude of counterfeit objects from antiquity to the present day, which will give you an idea of the extent of this phenomenon. You will also learn more about the sanctions and everything that the law has to say about it. Undoubtedly, you will come away with a much more critical eye of the objects around you. Located near several well-known locations (the Pont de l’Alma and the famous Quai d’Orsay, address of the Ministry of Foreign Affairs), this museum recounts the history of the Paris sewers and everything about this network, which is often overlooked but which has also shaped Paris in its own way. You will learn about the history of the sewer system but you will also learn about wastewater treatment. Despite its name, it is not a museum only for children, young and old will find something to enjoy here. A private museum founded by two collectors, they invite you to discover dolls from the nineteenth and twentieth centuries. Exhibitions on themes and presentations are also available, but something even more improbable is that here you will find a “doctor” for your damaged toys. Former home of the painter Ary Scheffer, located in the 9th district, this museum is the site of one of the masters of French Romanticism but you will also find a whole world dedicated to the novelist George Sand, friend of the painter. Don’t hesitate to visit this authentic and unique place. It is very aptly named, devoted to eroticism of all kinds, this relatively new museum (barely twenty years old), awaits you in Pigalle to reveal its secrets. You will see eroticism in various forms and in various places: in brothels, religious art and many others that we suggest you go and see. 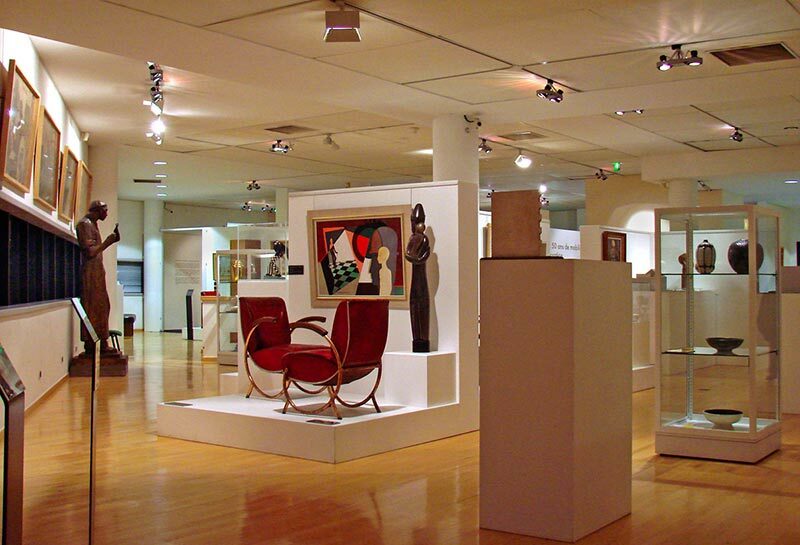 Situed at Boulogne-Billancourt, “Le musée des années 30” celebrates thirtees in Boulogne-Billancourt. This is just a glimpse of what is out there, if you keep your eyes and ears open, there is still so much to discover in Paris … In any case, we hope we have given you the incentive to think outside the box and go in search of places not yet known to one and all but nevertheless worth a visit! 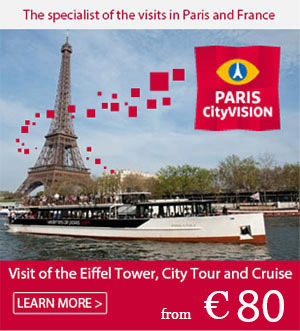 And as they say, a lifetime is not long enough to discover Paris.